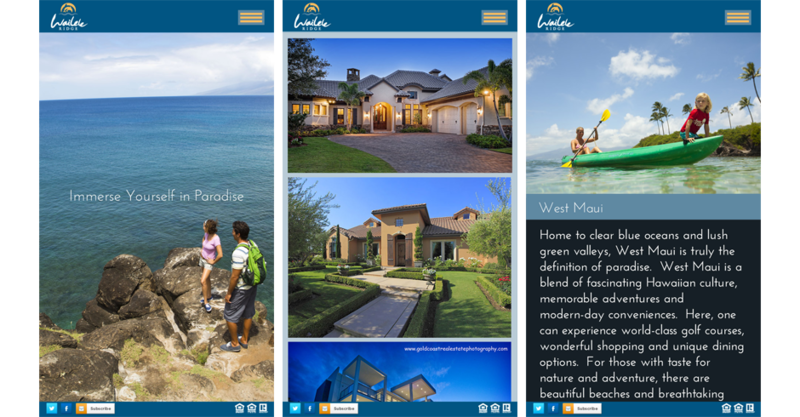 Responsive Design: The use of mobile devices to surf the web is growing at an astronomical pace, but unfortunately much of the web isn’t optimized for those devices. 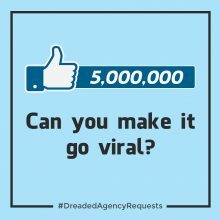 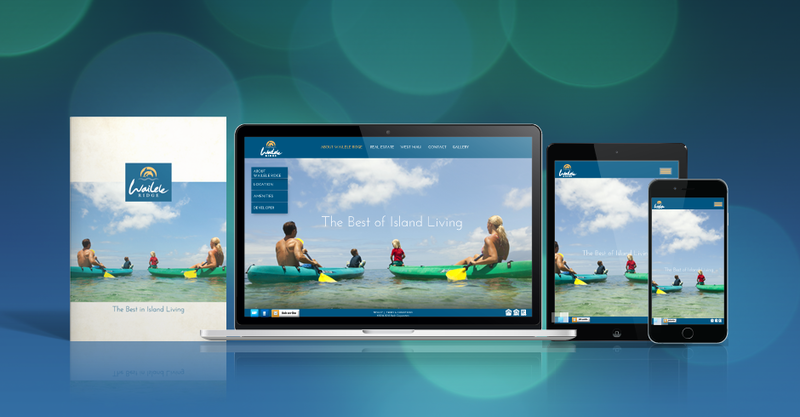 If you’re current web site is not responsive, then you are most certainly losing business to the growing population of internet users on mobile phones and tablets. 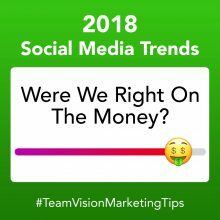 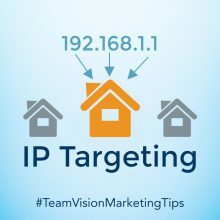 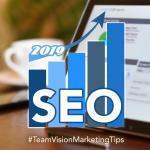 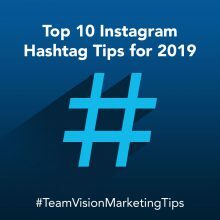 Team Vision has the experience and expertise to redesign your web site to ensure it has a long life and is optimized for current and future mobile devices. 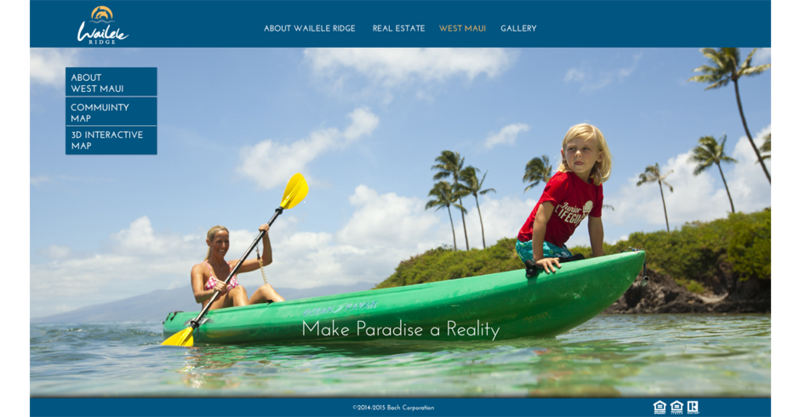 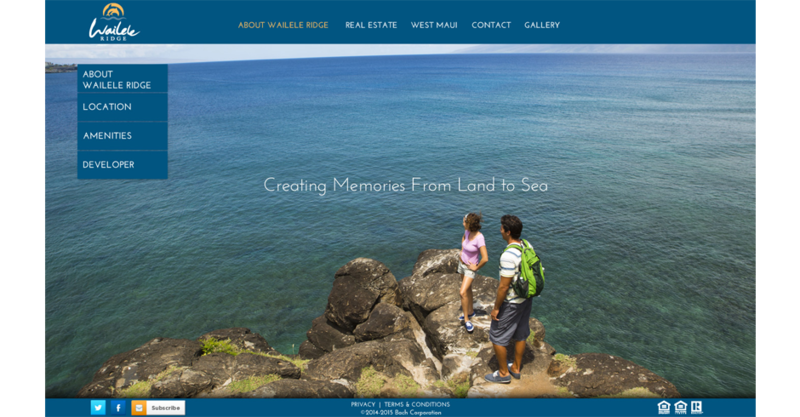 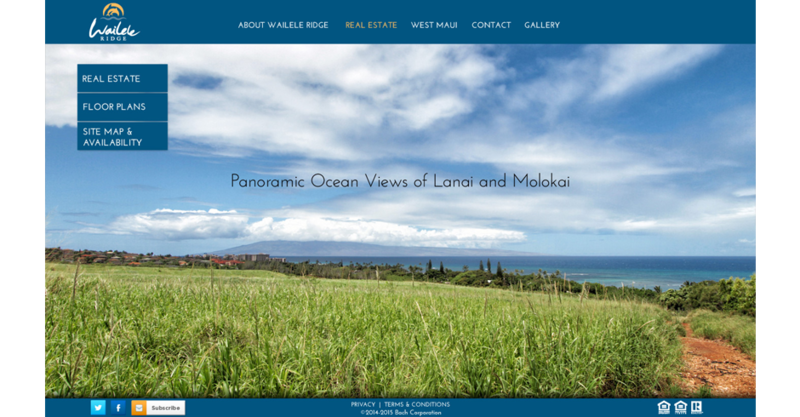 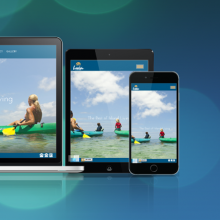 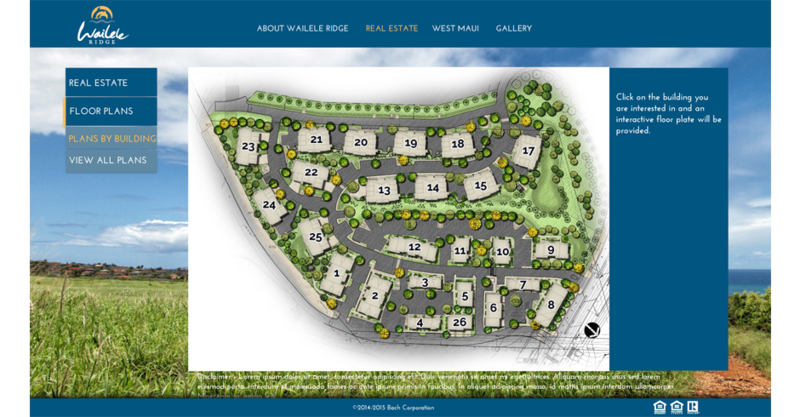 For the Wailele Ridge Maui Real Estate project, a responsive web site that would format properly for desktop and all mobile devices was critical as our target market includes travelers who are very mobile. 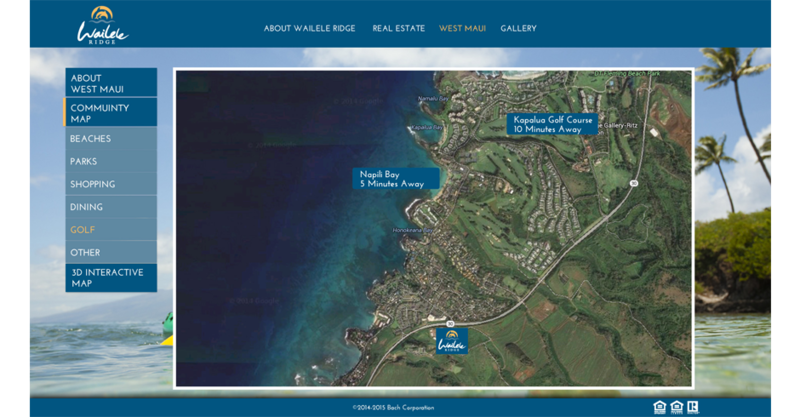 In addition to traditional responsive platforms, we also developed a responsive interactive touchscreen presentation that is used in the Island Sotheby’s sales center and presented on 50″ touchscreens. 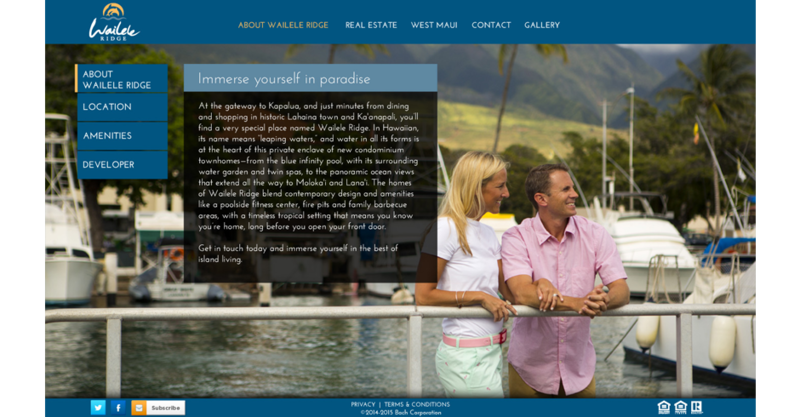 List to what our Wailele Ridge Client has to say about our online solutions and technology services.